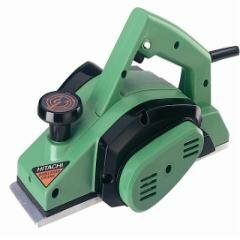 High cutter block speed imparts a fine finish. Central V groove fors easy bevel cutting. Dial cut depth adjustment. Easily replaced dual edged TCT blades. Optional HSS blades. Optional dust collection bag.